Independent specialists in Land Rover, Range Rover, Discovery and Freelander. Situated in the heart of Mid-Sussex our friendly, enthusiastic staff can assist you with all your Land Rover requirements. We offer a range of services including Servicing, MOT, Repairs, spare parts, expedition preparation and competition vehicle modifications. 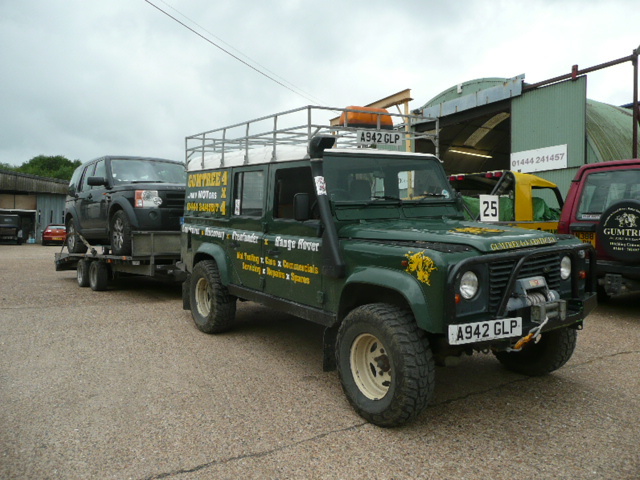 Our small dedicated team is made up of Land Rover enthusiasts and factory trained technicians who offer a wealth of knowledge and experience which allows us to deal with any job no matter how large or small.